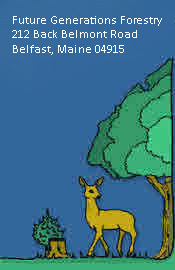 Future Generations Forestry: Projects, Landscaping, providing services in tree farms, nature trails, forest management, as well as Christmas trees and Firewood. Located in Boxford, Massachusetts. 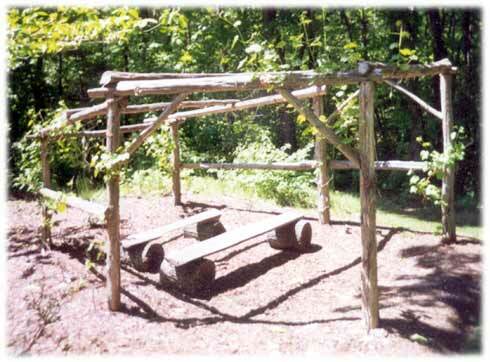 Natural structures: We built this arbor out of cedar and planted it with grapes and kiwi.